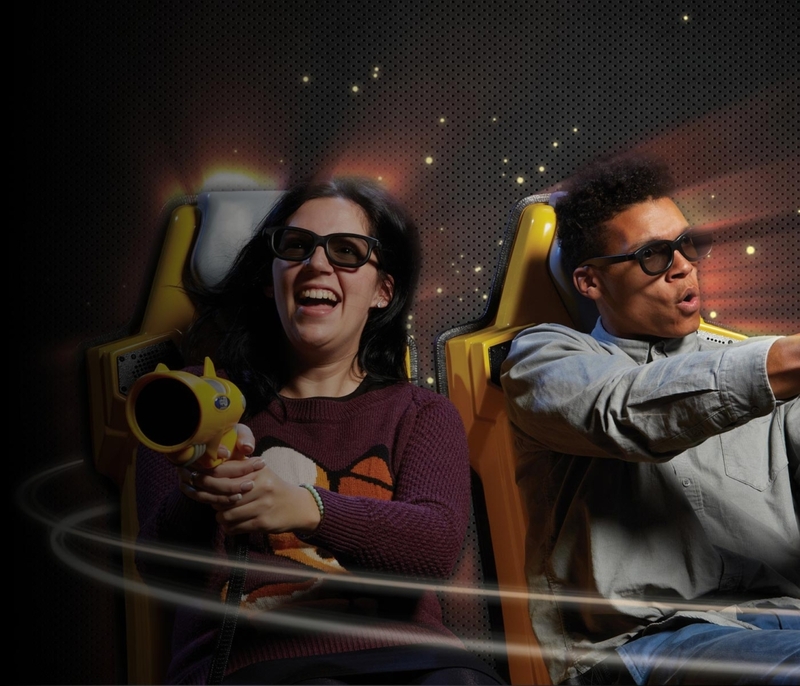 The Triotech XD Dark Ride is an award-winning attraction that elevates each player’s senses with special effects, group play, real-time 3D graphics, and individual scoring systems. The combination of these components creates unique and competitive dynamics for players on a whole different level like no other. This multi-sensory, interactive attraction is designed for the entire family. Experience our Triotech XD Dark Ride for yourself and discover why it ignites FUN in Blaine.